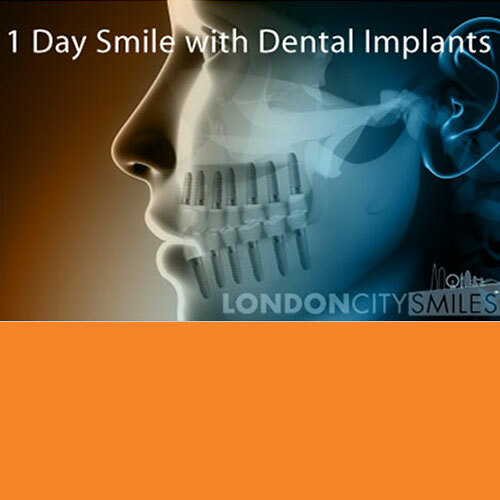 Dr Balwant Vekaria is the principal implant dental surgeon at London City Smiles. He offers single and multiple implant placement with unique and innovative techniques and has provided thousands of implants for patients who have been advised that implant treatment is impossible in their case. He specialises in same day implants for patients with single or multiple teeth and for everyone who is looking for a permanent alternative to dentures or bridges. 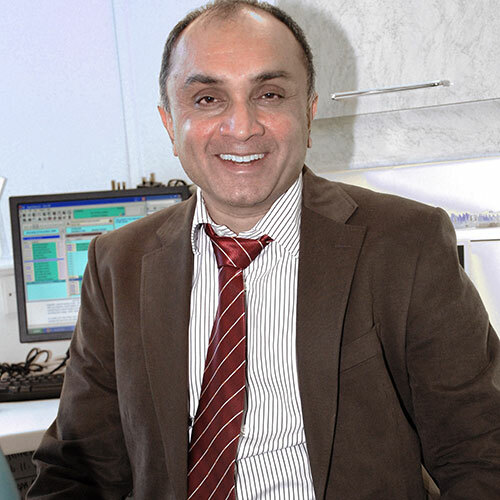 Dr Vekaria is one of UK’s most experienced implant dentists and is regarded as an industry leader. He is also an international award winner in Same-day Complete Smile Reconstructions with Dental Implants. He is one of a handful of implant dentists accredited by the American Academy for Implant Dentistry (AAID) and has most recently lectured in America regarding his speciality. Having placed his first implant in 1986 and with over 30 years experience, Dr Vekaria has successfully placed over 15,000 dental implants. His passion lies in renewing his patients’ confidence through restoring extensively damaged teeth to full function, health and natural aesthetics. In his view, every patient is seeking a way to improve their smile either through function, aesthtics or both. Each patient is carefully assessed and a treatment plan is agreed together based on their clinical, financial and emotional needs. Your First Complimentary Consultation – What Options are Available for You? At your first consultation, Dr Vekaria will discuss your treatment options in great detail and endeavour to give you a comprehensive idea of the range of options open to you . He will also show you some on his own cases. Due to his vast experience, these will in the majority of cases exactly mirror the experience and result you will achieve and will help you to gain a greater understanding of your treatment. You will be actively involved in creating your new smile, every step of the way, before and during your course of treatment. Since 1986 Dr Vekaria has treated thousands of patients with cosmetic and implant dentistry. The types of treatments vary extensively and range from complex surgeries including nerve repositioning and sinus grafting to full mouth or single dental implants. You will always receive a written treatment plan, for you to absorb in your own time. Types of Patients He Has Helped Over the Years – Is this You? IF YOU WOULD LIKE TO FIND OUR WHAT ‘MISSING TEETH OR DENTURE ALTERNATIVE’ OPTIONS ARE AVAILABLE FOR YOU, WHY NOT BOOK YOUR COMPLIMENTARY (NO OBLIGATION) CONSULTATION WITH DR VEKARIA TODAY. CALL: 020 7837 2300. YOU CAN REST ASSURED THAT YOUR DENTAL IMPLANT TREATMENT IS IN THE BEST POSSIBLE HANDS, WITH DR. VEKARIA’S VAST EXPERIENCE AND CREDENTIALS IN IMPLANT DENTISTRY. HE IS ALSO A RENOWNED INTERNATIONAL LECTURER ON SAME DAY COMPLETE SMILE RECONSTRUCTIONS WITH DENTAL IMPLANTS, AND IS THE PROPRIETOR OF ADVANCED IMPLANT ACADEMY. 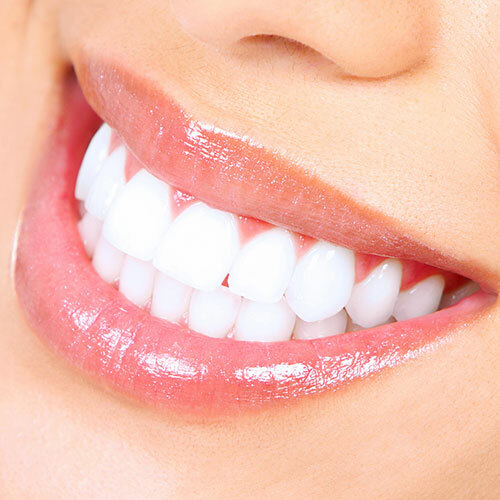 Dr Vekaria’s philosophy is that a beautiful smile stems from solid foundation, good function and beautiful teeth. This result can be created from the understanding of the smile design whereby, teeth are placed at its most natural position. This can only be done if the missing and deficient foundation is reconstructed prior to positioning the aesthetic tooth. A new patient will usually be given the opportunity to see such cases on the outset prior to committing to any part of their treatment. Dr Vekaria is the co-founder of The London Dental Studio. Systems used: Bicon,Tatum, Nobel Biocare, Strauman, Astra Tech, Osteo Ti, Mini Implant (MDI) and Ankyloss. Graduated from the University of Leeds in 1981, with a Postgraduate Diploma in Implant Dentistry. Trained for Advanced Bone Grafting, Sinus Grafting and Nerve Repositioning at the Cosmetic Makeover Course in 1994, Tampa, Florida. Graduate of Maxillofacial and Dental Implant Department at Lille Medical University, France. He has also been invited to pursue a Post Doctoral Diploma in Advanced Implant and Facial Reconstructive Surgery. One of only a few dentists in the UK to hold a Postgraduate Diploma in Implant Dentistry obtained at Lille University, France. Founder of the first Implant Training Course in the UK with Prof Hilt Tatum. International course presenter and lecturer on the subject of The Art & Science of Implantology & Aesthetic Smile Makeovers of the first Implant Training Course in the UK with Dr Hilt Tatum. Associate Fellow of the American Academy of Implant Dentistry. AAID stands for the American Academy of Implant Dentistry – an organization promoting the standard of care for comprehensive implant dentistry. The American Academy of Implant Dentistry was founded in 1951, and is the first worldwide organization solely dedicated to implant dentistry. The AAID’s members include oral and maxillofacial surgeons, general dentists, prosthodontists, periodontists, and other dental professionals who have a keen interest in the implant dentistry field. 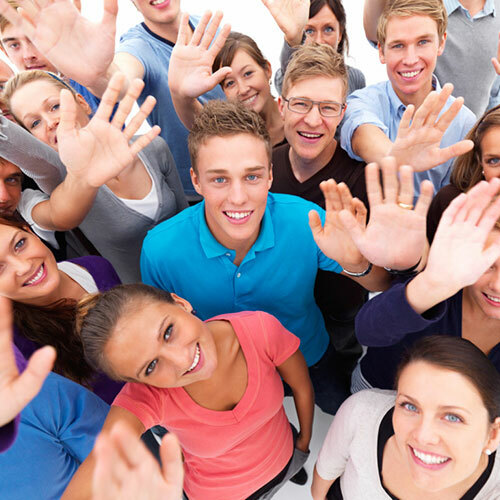 The AAID is currently representing more than 4,500 dentists from all over the world. The AAID gives patients the valuable information they need when it comes to dental implants, and the steps involved in the entire treatment procedure. Patients can also use theAAID to find dental implant experts, through the organization’s Associate Fellow and Fellow credentials. These credentials, which are set by the AAID, can help patients in identifying which dentists adhere to the specific expertise and standards in the field of oral implantology. Finding dental implant experts is easier with the help of the AAID. Implant dentists who have AAID credentials are guaranteed to provide patients with the best possible treatment options, compared to dentists who have the capability to place implants – but without the means to do so with great expertise and skills. *You can spread the cost of your treatment with our 0% Finance Option up to 12 months.